Buying a home is not for everyone, however; depending on your circumstances, it should be your TOP PRIORITY! Buying a home provides many advantages over renting that include tax benefits, wealth building and retirement protection among a few. Renting, on the other hand, does have some advantages. So which one is right for you? 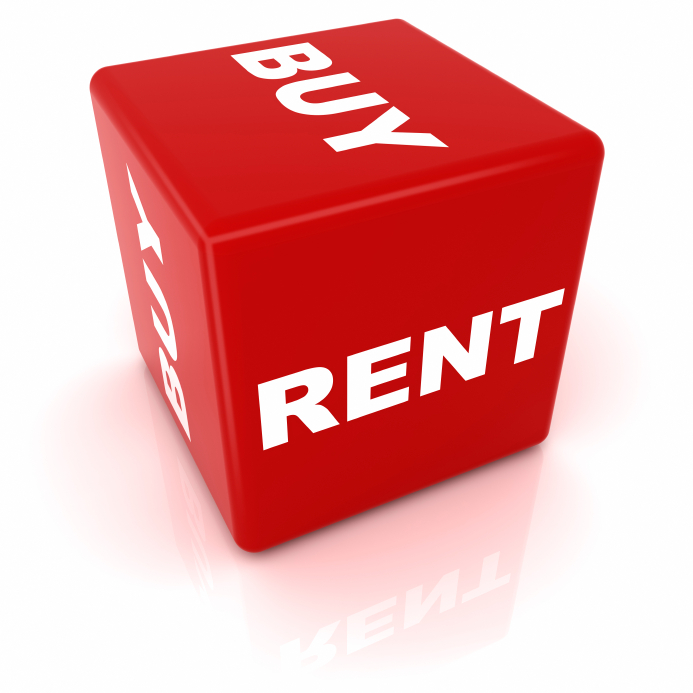 Before you buy, make sure you consult with professionals you know and trust starting with your financial planner, accountant and your Realtor ® (this is a great article that details the many advantages of buying vs renting). This is a great calculator that will help to. 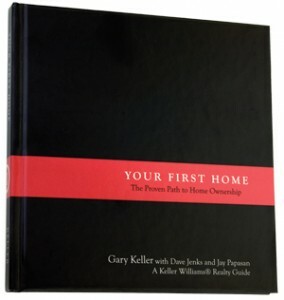 Buying a home will be in most cases, the largest financial decision you will ever make. 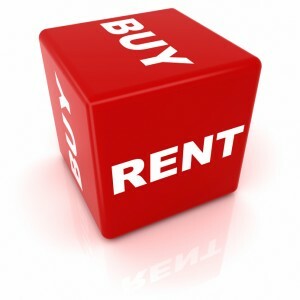 That is why you should prepare yourself on the many facets of the purchase and understand the steps to buying a home . If you like, complete this form for this free book My First Home to help guide you through the process.